2 Fireside, Flamborough - Virtual Tour By Venturehomes.ca. 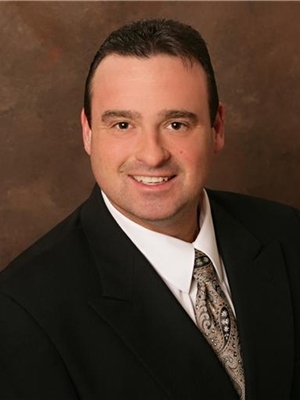 Chris Egan of RE/MAX Escarpment Realty Inc.. Photographer. Chris Egan | RE/MAX Escarpment Realty Inc.